We also had a Nia group from Canada that was so much fun! 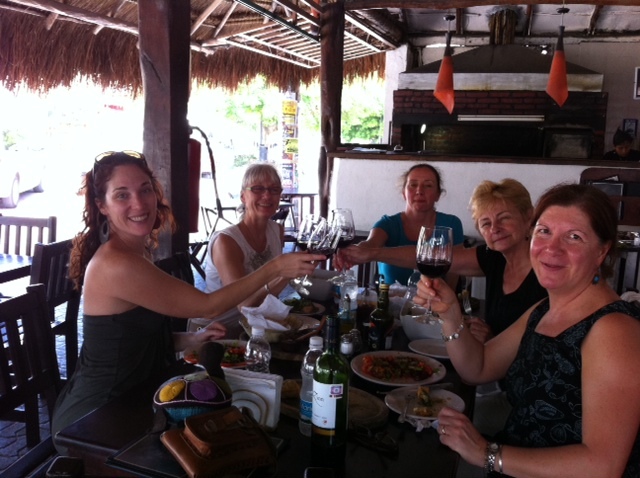 We danced, we ate, we drank, we bathed ourselves in Mayan Clay, but most of all we laughed and laughed. They are planning to return next year for the same sand, sun, and fun! A beautiful day of Mayan ruin exploring and floating through the nature preserve of Sian Ka’an with the ladies. 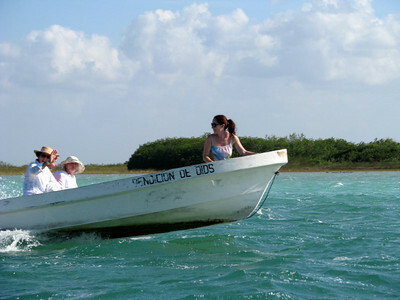 Two boats full of laughter and theories about the Mayan culture. Then of course a little lunch of Argentinian parilla and Malbec (it’s vacation after all!). And then we had the Handel Group from NYC that was LOTS of fun!!!! 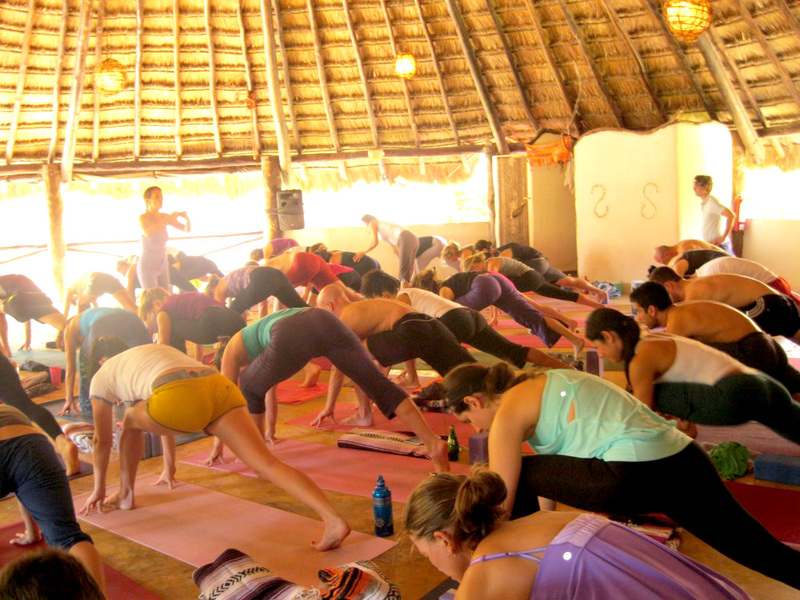 we yoga-ed, we sweated, we floated, we had FUN!